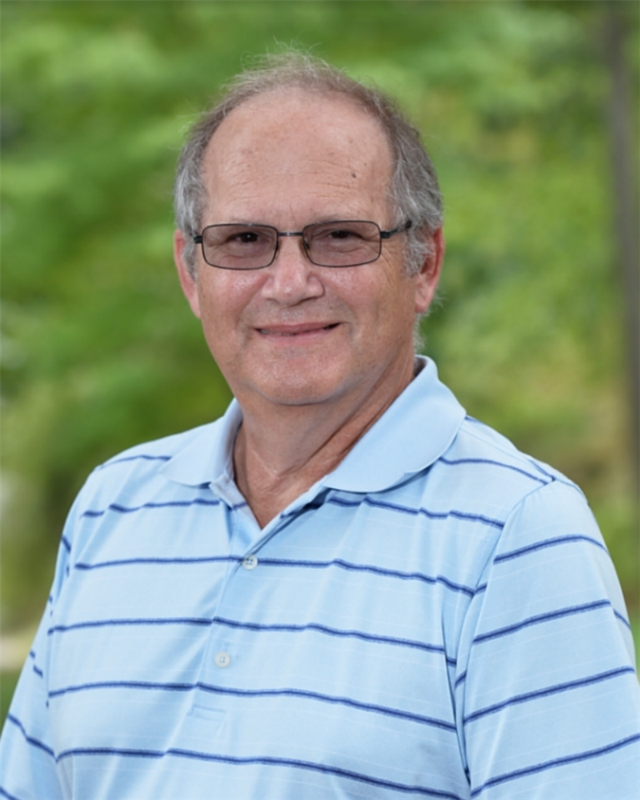 Bruce Kaplan, science teacher, is retiring this year. “Science is not just memorizing facts, but it’s a way of investigating things and solving problems,” is one of the many mantras of science teacher Bruce Kaplan. After working for twelve years as a member of the Hopkins Science Department, Kaplan is set to retire at the end of this 2016-2017 school year. While attending University of California at Berkeley, across the bay from his hometown of San Francisco, he became interested in science, specifically biology and immunology. Although his parents did not pursue science, his sister is involved with scientific research at Carnegie Mellon in Pittsburgh. He started work for a company, Seagram, a distiller and seller of alcoholic beverages, before teaching first in New York and then at Hopkins.